Appletree Building Maintenance Pvt. Ltd. 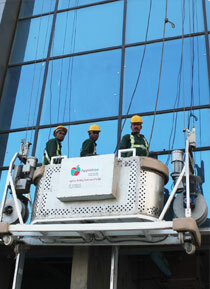 Facade Cleaning, Operation & Maintenance of Facade Access Systems. Appletree is a Pvt. 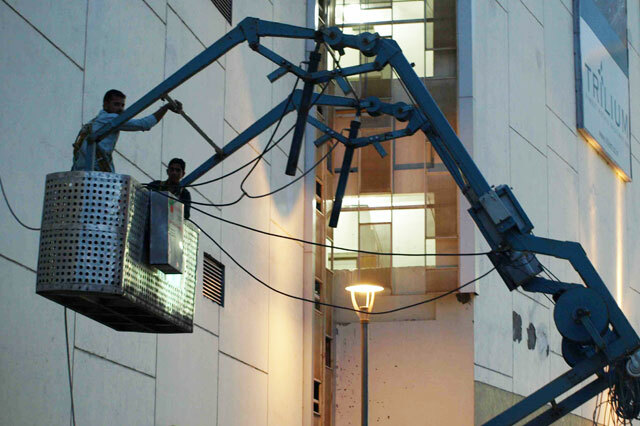 Ltd Company incorporated in 2005 which specializes in Complete Building Maintenance Solutions ranging from Facade Access System to Cleaning Services at PAN India basis. We are a Haryana based company. The company’s core principle is to provide value for money to the customers. 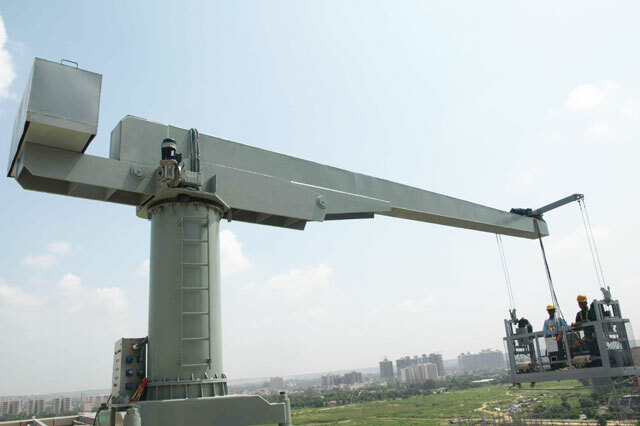 We design, manufacture and supply a wide range of Suspended Access Equipment – BMU (Building Maintenance Unit), Aerial Work Platform, JIB and Davit System, Monorail System etc. 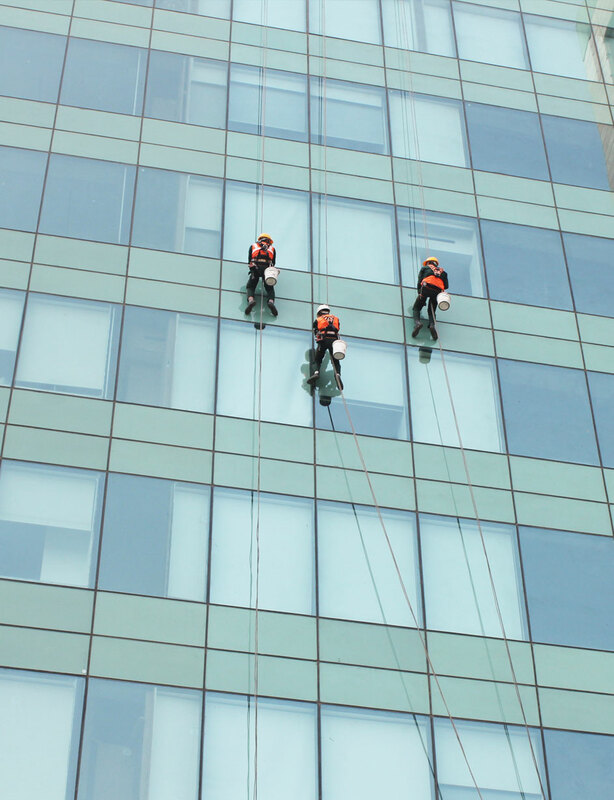 Ours products are used widely for Façade Cleaning, Construction Purposes, ACP and Glass Replacement, Elevator Installation and Maintenance. Window cleaning on buildings work safely..
We provide a full range of equipment maintenance services for all our products.. 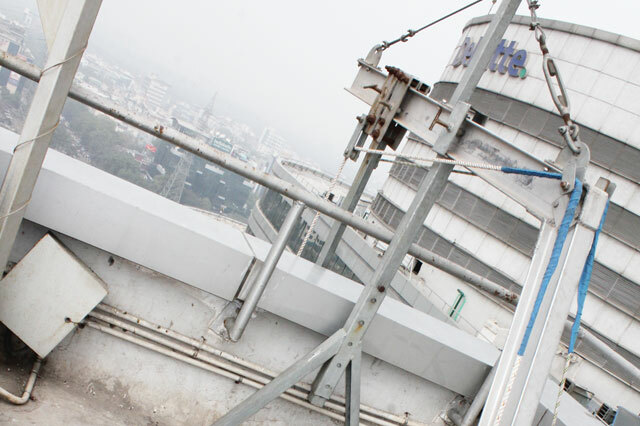 Expert in safe work at height products. 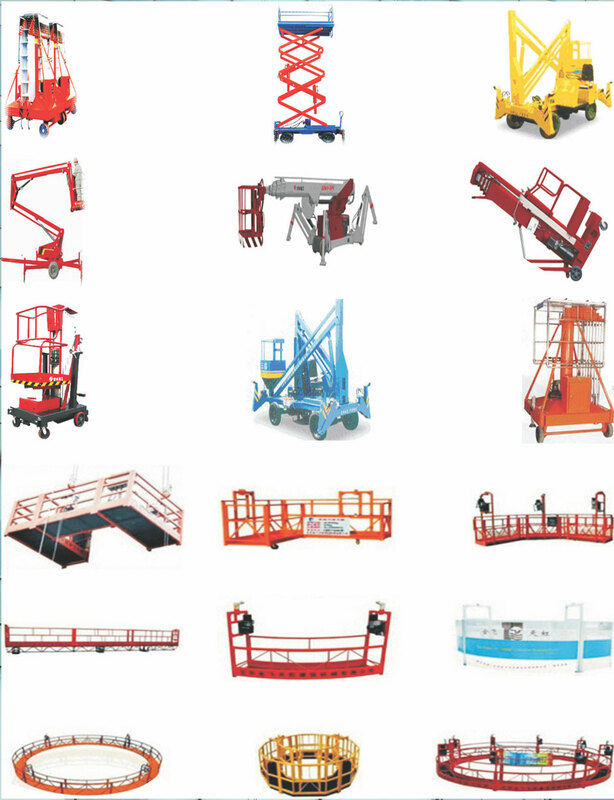 We rent a wide variety of aerial platforms, scissor lifts..
We are Committed to Safety ! With over 13 years of experience in the field of accessequipment, we are a one stop shop for all your maintenance needs. 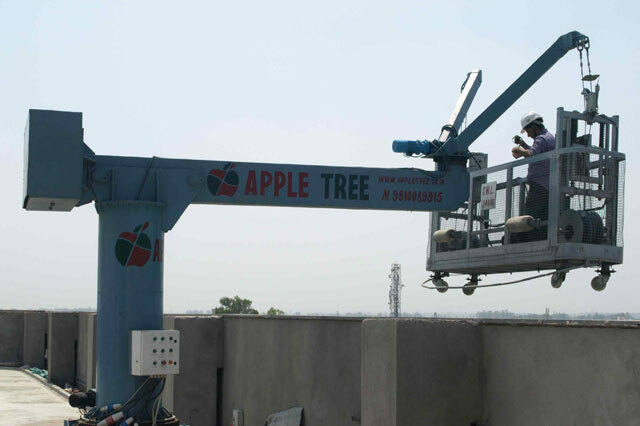 At Appletree the one thing we do not compromise on is safety and it is one of the driving forces for all our access equipment. Globalisation has reached a new milestone and everyone has access to new information, which gives us the opportunity to innovate our products. 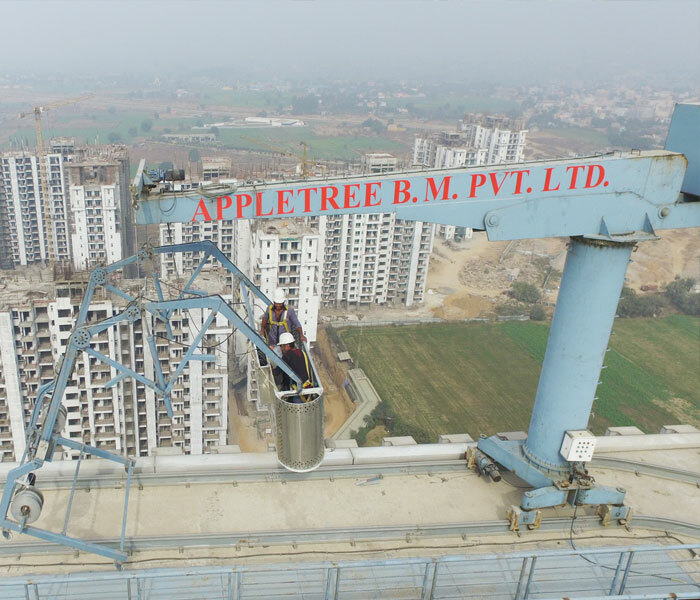 One of the core competency of Appletree is to provide a design which is integrated in the building as per the requirement of the client.